#22Z so I recorded 3 minutes top of the hour (TOTH) of 0-2MHz of spectrum (base band recording) 1.6GB total file size. I can now loop the 3 minutes on playback like ground hog day. 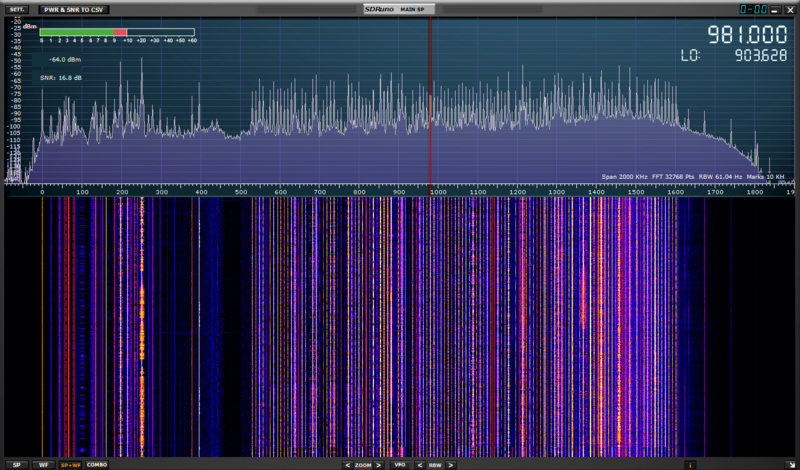 I am going to tune is all the signals I can get with their TOTH idents. One by one. A 23:00IST / 2200Zulu time capsule. About 120 stations. Here is an early sample of the sound. It’s been a summer of sunshine, repeats, exams & I am back with more shows and interviews just as it is about to get colder. 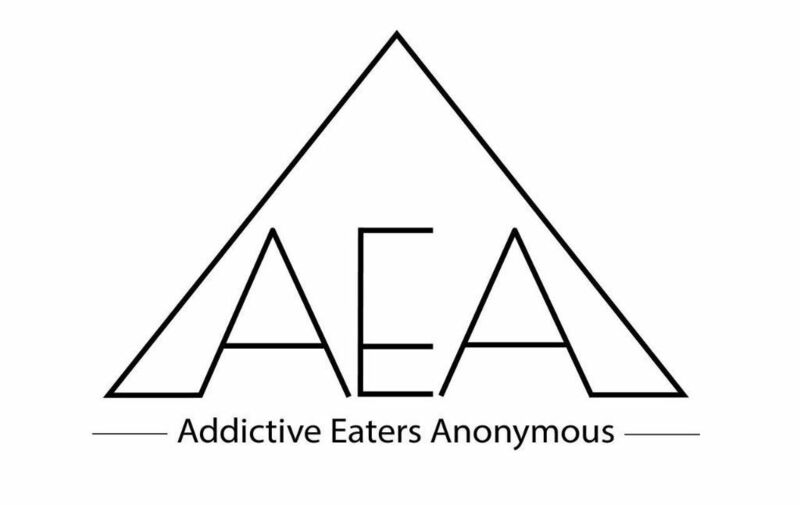 Addictive Eaters Anonymous is a fellowship of men and women who share their experience, strength and hope with each other that they may solve their common problem and help others to recover from addictive eating. The only requirement for membership is a desire to stop addictive eating. 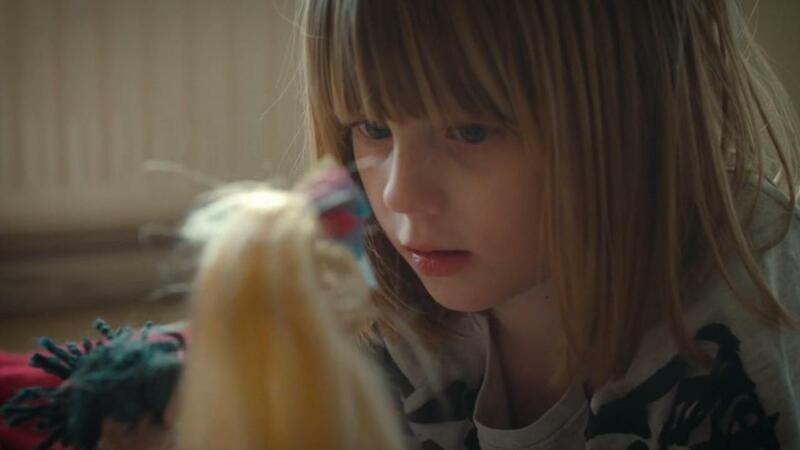 There are no dues or fees for membership; we are self-supporting through our own contributions. AEA is not allied with any sect, denomination, politics, organisation or institution; does not wish to engage in any controversy; neither endorses nor opposes ​any causes. 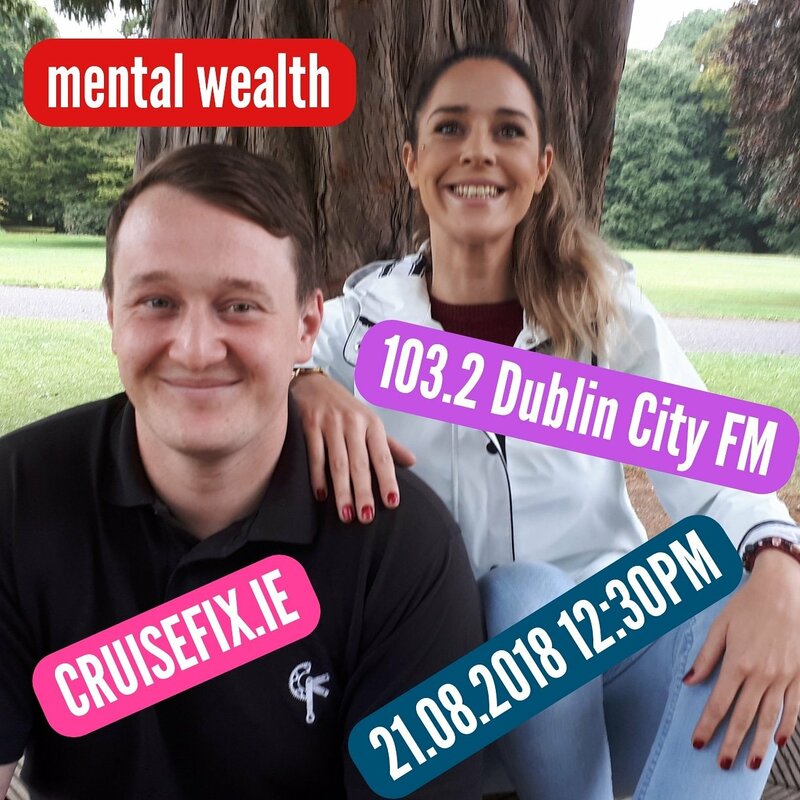 Mental Wealth is broadcast on Dublin City FM and Streamed on Shining Bright Radio. The programme is produced and presented by Brian Greene of radio.ie. Email the programme mentalwealth@dublincityfm.ie . 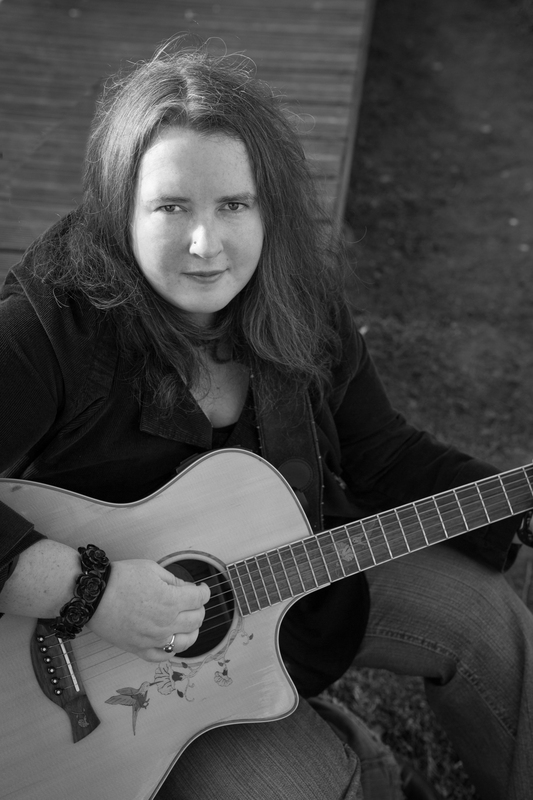 Mental Wealth is broadcast on Dublin City FM and Streamed on Shining Bright Radio. The programme is produced and presented by Brian Greene of radio.ie. Email the programme mentalwealth@dublincityfm.ie. On Sunday 11th February I popped along to the Radio Rally in Coolmine in Dublin. I bumped into load of folk I hadn’t seen for years. Folk who are always on hand to help you out when stuck with some technical issue. As always I had my mobile recorder with me so I grabbed a few interviews. I spoke with Justin Behan (EI3CTB), Lar Wright (iRadio), Mike Wright (ex RTE & Radio Caroline North) and Rory Hinchey (EI4DJB). An edited version of this recording with air on Good Morning Dublin on 103.2 Dublin City FM Friday 16/02/2018. a very different sodshow as we hit 5 years on air Peter Interviews brian (for a change) normal service resumes next week. But this is a bit of Sodshow Gold. Show airs 3pm on Dublin City FM. Posted on February 5, 2016 February 5, 2016 Author Brian GreeneCategories radioLeave a comment on Sodshow 5 years on.